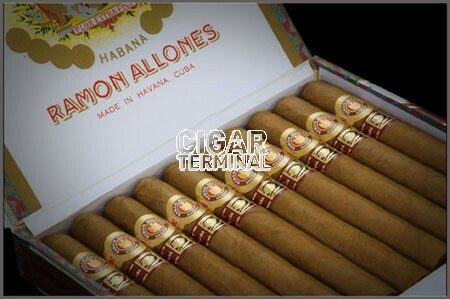 Ramon Allones Superiores were originally released in 2010 as a La Casa Del Habanos exclusive. 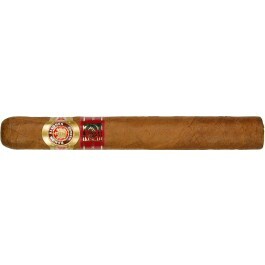 • The Ramon Allones Superiores comes in at a 46 ring gauge and is 5.6 inches in length. They are available in 10 count dress boxes. • There are 5,000 unnumbered boxes released every year as an LCDH exclusive. These cigars are presented as a LCDH edition in limited quantities which make them unique. This new series carry a second LCDH band, as well as the Ramon Allones brand band. The appearance of the Ramon Allones Superiores is impeccable. The wrapper is a dark, creamy hazelnut hue of brown. Very smooth the to touch with no apparent veins. The wrapper feels very delicate in the hand. Aromas of barnyard, cocoa, earth and a hint of honey emanate from the wrapper. The construction is excellent. A slight give when squeezed and no soft spots to speak of. The triple cap is nicely rounded and the foot is packed. The pre-light draw is perfect. Smooth and easy draw with a nice airflow and a slight resistance. The first third is very subtle and shy from the start. Cocoa, raisins, molasses and a hint of cinnamon welcomes you to the first third. Strength is at a medium level. A touch of citrus is also coming through here and there. The amount of smoke produced by the cigar is generous and the burn line is nice. In the second third, leather enters the fray, combining nicely with earth, cocoa, raisins and molasses. The cinnamon note has given way to a touch of citrus. Very tasty flavor profile and just delicious. The flavours gets more deeper with espresso, cocoa, earth and leather seem to have taken over the driver’s seat. More richer in flavor and heavier on the palate. The strength continues to be at a medium level. The after finish is very long. Heavier, richer, decadent . In summary, this cigar is a nice balance between strength and flavor profile. Excellent tobacco and quality construction with no harshness. The cigar builds up and layers flavors throughout the smoke. Very nice cigar. Burn is perfect. Taste amazing. I would consider a medium not mild or strong but has some character. Easily a 5 star rating. 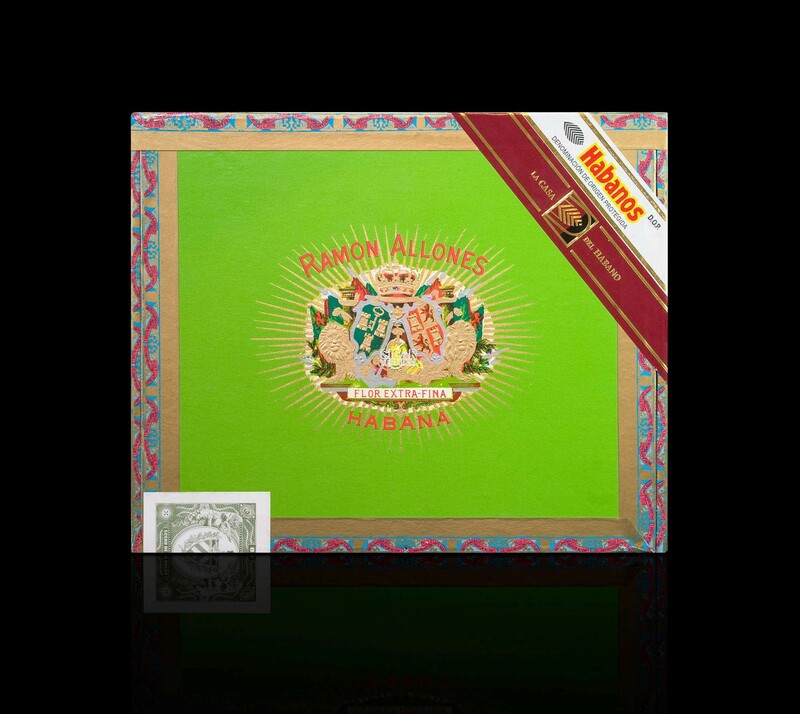 I didnt give 5 stars just in case a better cigar is out there somewhere I have yet to taste. These RAS are so good! They are attractive as they are scrumptious! Medium brown oily wrappers somehow hold in a sweet flavor-full blend of prime Cuban tobaccos in a blend that is so totally perfected that I fear opening each new box - hoping it was as good as the last I tried. To my surprise and excitement - so far they all have been consistently heavenly from lighting to nub! They burn and draw like textbook Cubans. The flavors establish themselves immediately and last to the very end. These are on top my short list and never disappoint. I wish they came boxed in 25, but the pricing is reasonable so that getting 10 or 20 are more than acceptable. I do recommend these to the newbie as well as the veteran smoker. Came in flawless condition, smells fantastic, will put them in CC300 for aging. Box is Apr 17, so will wait for at least a year. Fast and reliable shipping. Thank you. Bought a box of these which were delivered this week. On opening the box I was hit with a lovely rich, nutty smell and the cigars themselves were flawless in appearance. The cigar started off well and burned pretty evenly when lit but I didn't get a whole lot of flavour after the initial third. The box is dated 2017 so I think it needs to be aged. I will store the rest until next year and try another one then. While it lacks some of the character of the RASS, this is a creamy and elegant take on the RA blend. Excellent addition to the lineup!